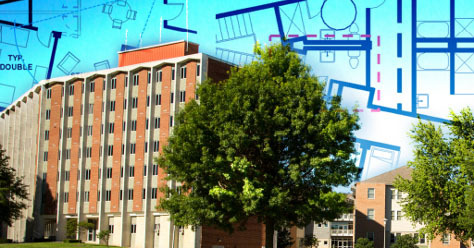 The housing application for Fall 2019 is now available. Estella is Career Ready. Day One. 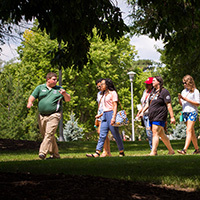 The admission application for students planning to attend in Fall 2019 is open. The best way to determine if Northwest is where you belong? Set foot on campus and see it for yourself. 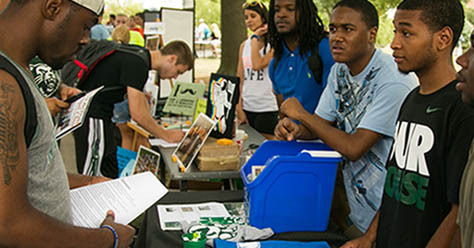 The American Dream Grant covers 100% of tuition and fees for Northwest students. To qualify, a student must be eligible for the federal Pell grant. 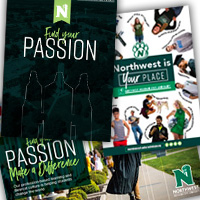 Northwest offers many types of campus visits to fit your schedule. Northwest provides you the tools and technology to be successful. Primary textbooks are included saving you more than $1,200 per year. While, the fully loaded laptop and on-campus technical support are valued at $2,400. 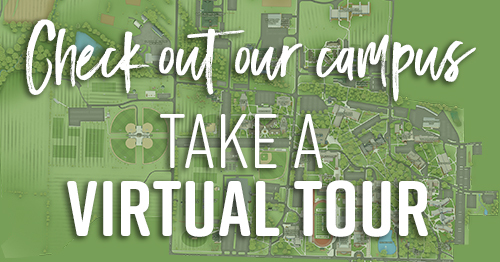 Explore our virtual brochures today! 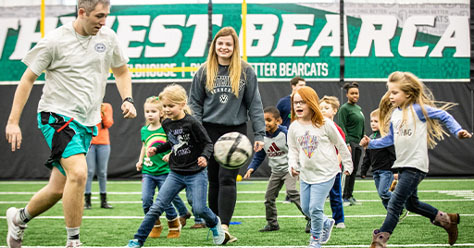 "As a Nebraska Resident, the Bearcat Advantage made Northwest convenient and affordable!" 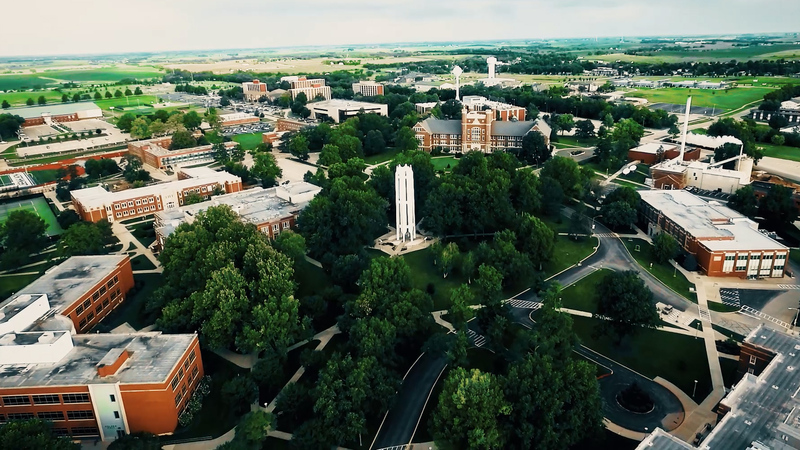 For the first-time ever, new students* can earn in-state rates, saving students more than $6,600. The Hughes Fieldhouse serves as a host site for a wide range of University activities including intramurals, concerts and student events. Our community is as diverse as you are. 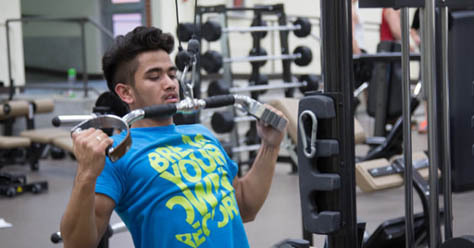 The Foster Fitness Center has state-of-the-art cardio and weight lifting machines and a specified area for aerobics, spinning, yoga and various fitness courses. 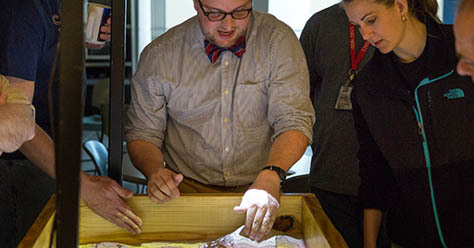 95% of students gain profession-based experience through faculty-student research and internships. 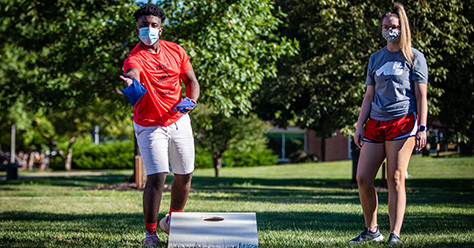 More than 200 organizations to choose from, ranging from student government, Greek fraternities and sororities to multicultural groups and academic clubs. Newly renovated, Franken Hall offers moveable furniture, a renovated main lounge and two full, private bathrooms.